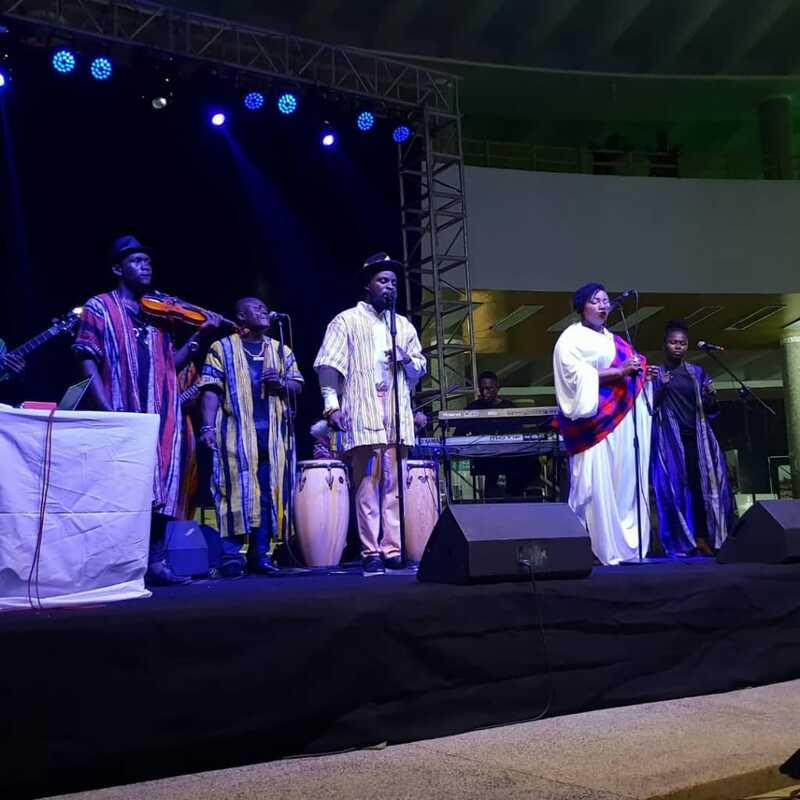 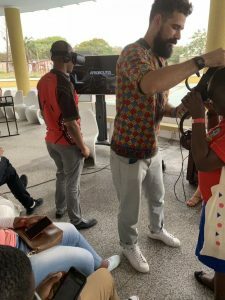 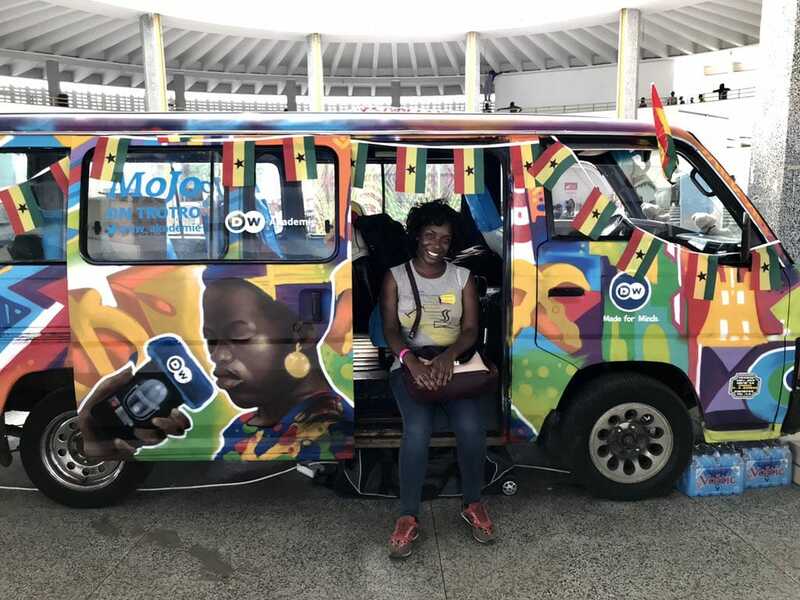 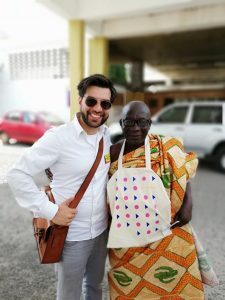 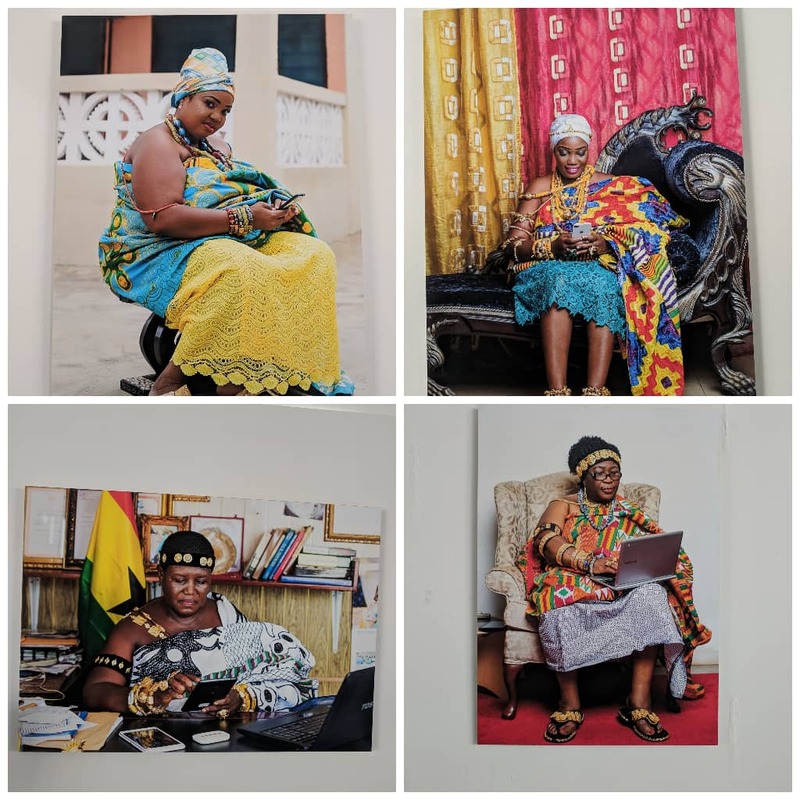 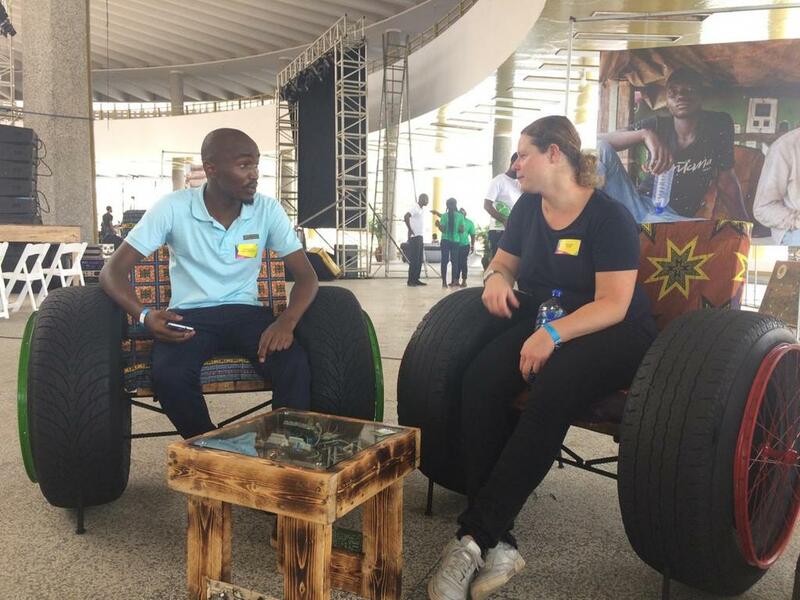 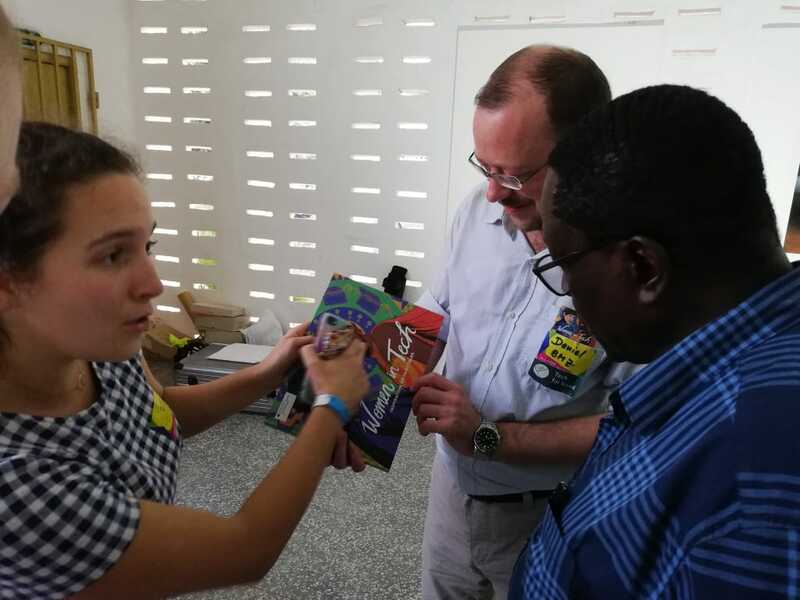 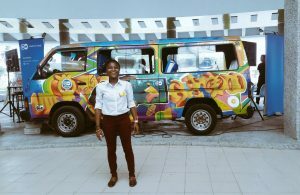 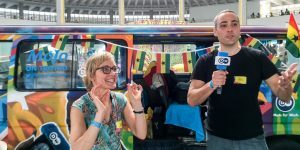 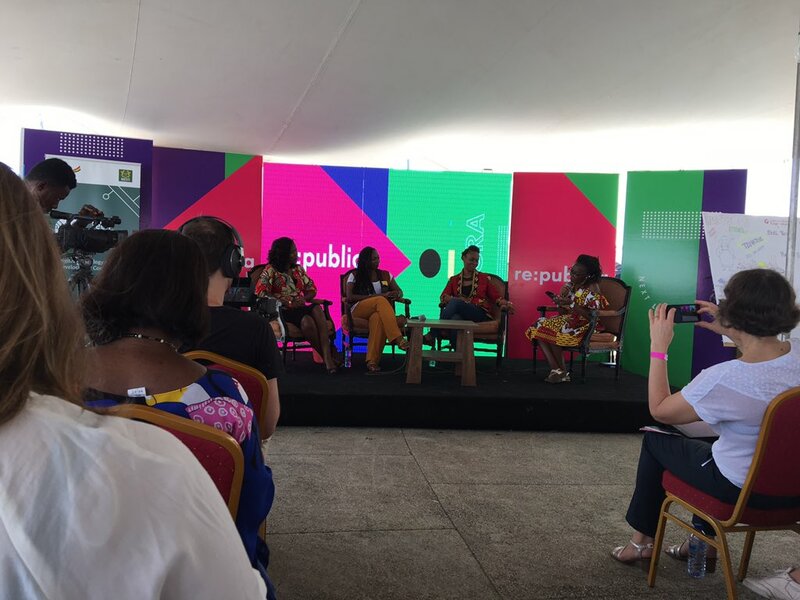 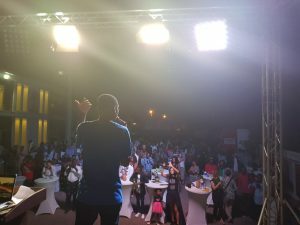 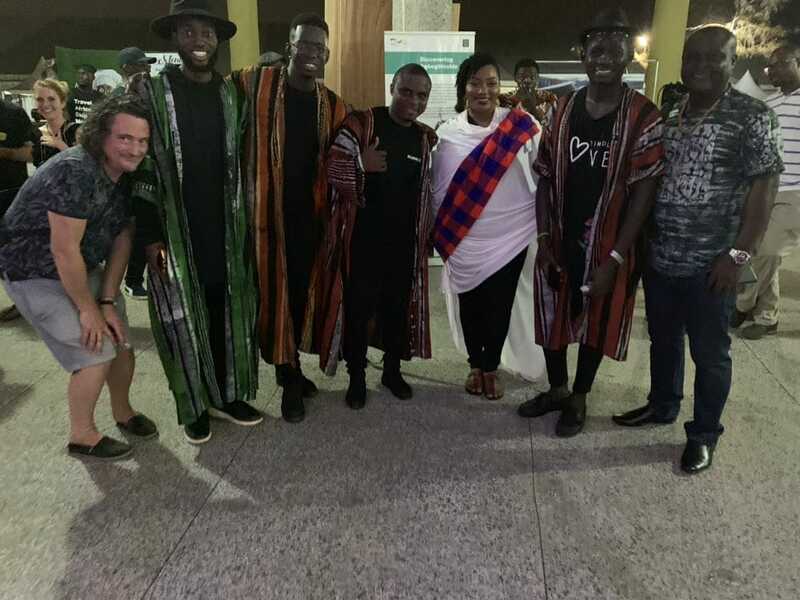 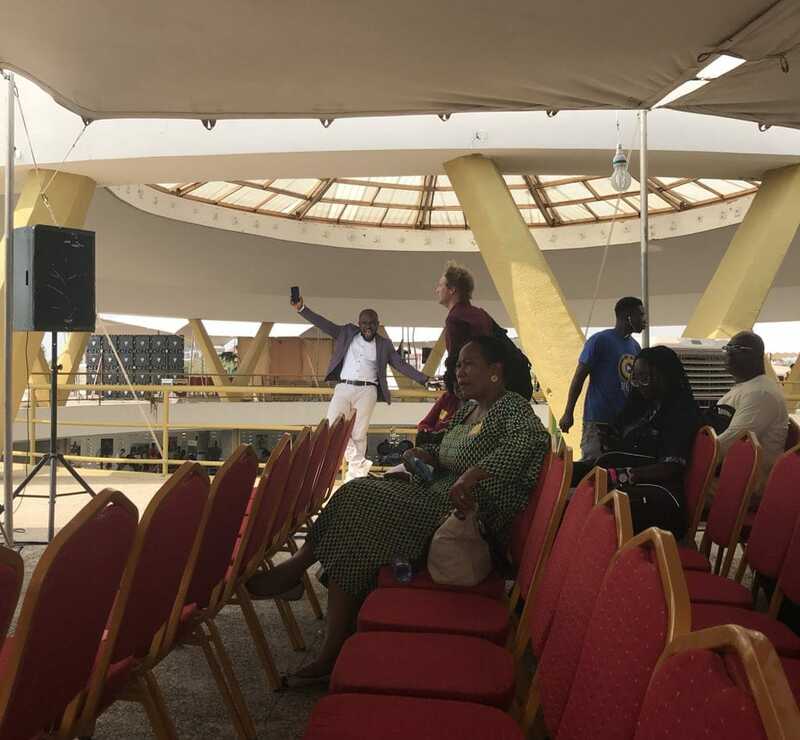 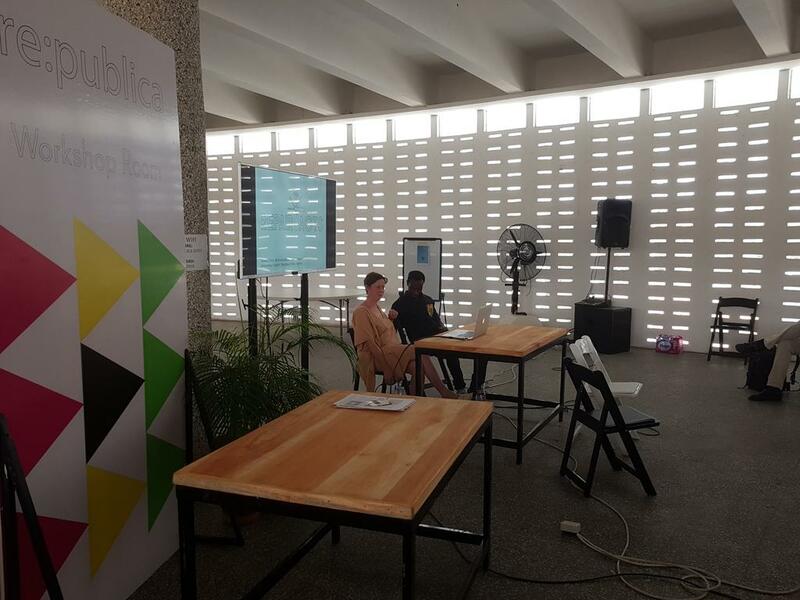 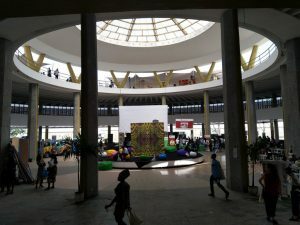 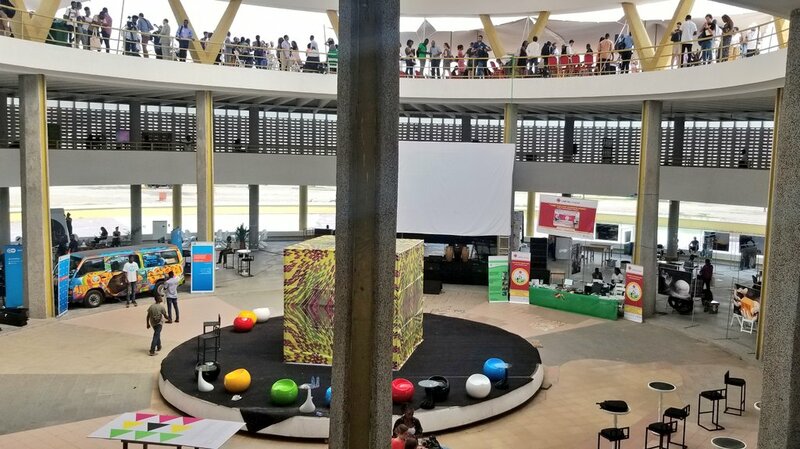 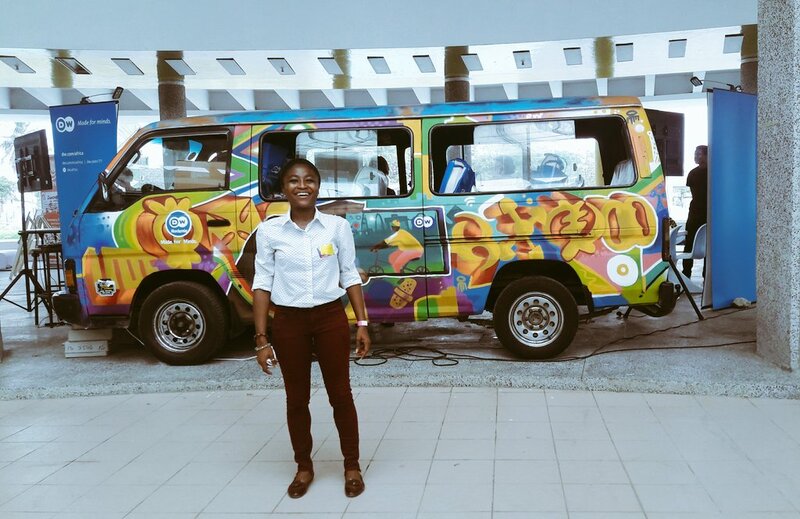 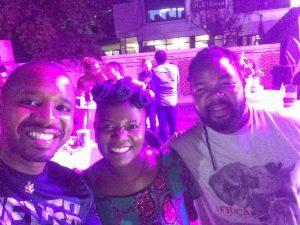 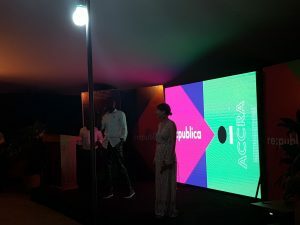 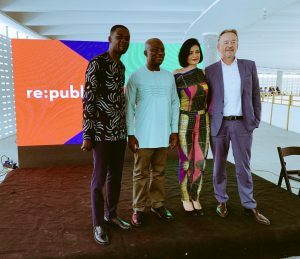 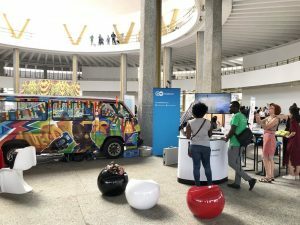 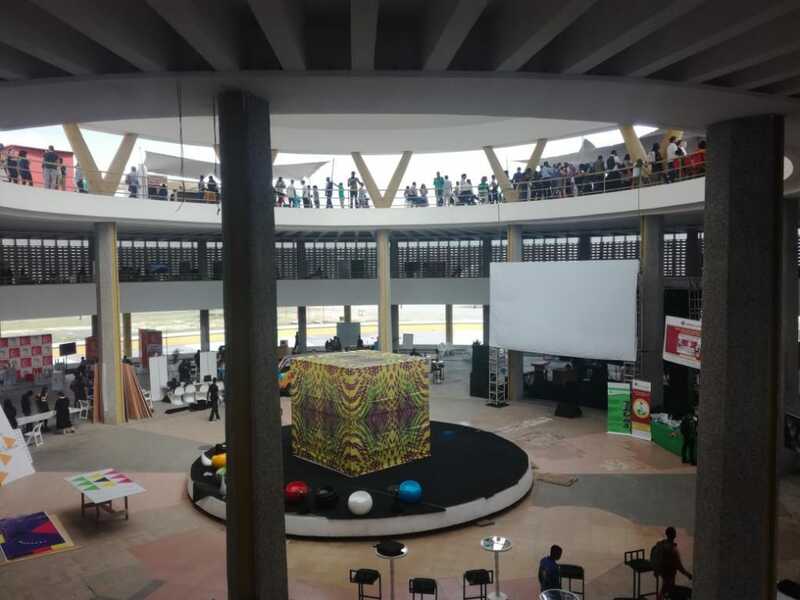 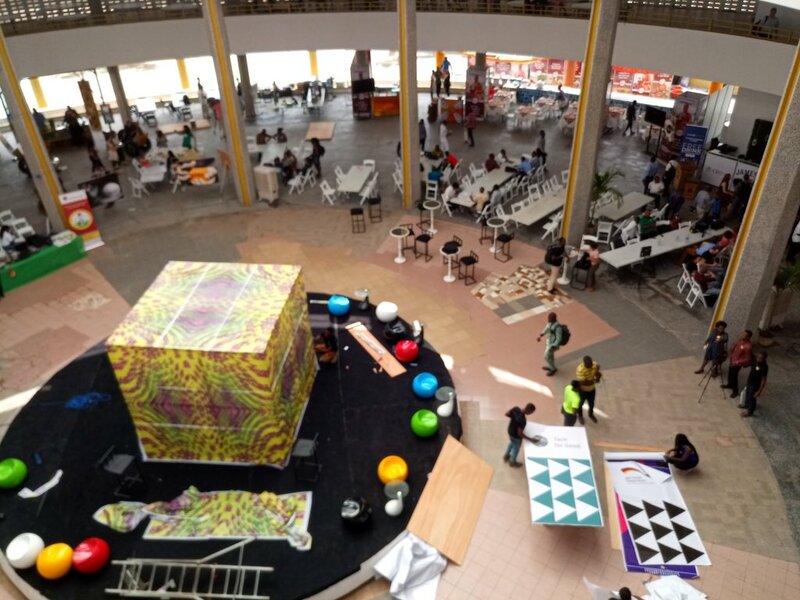 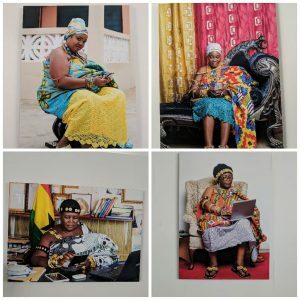 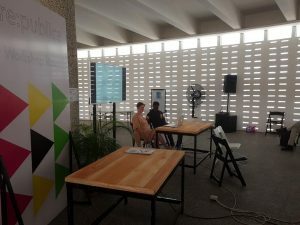 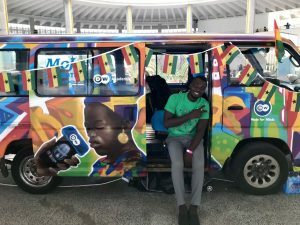 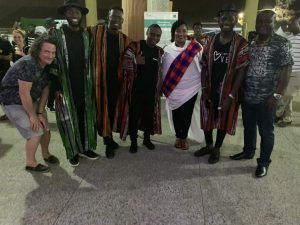 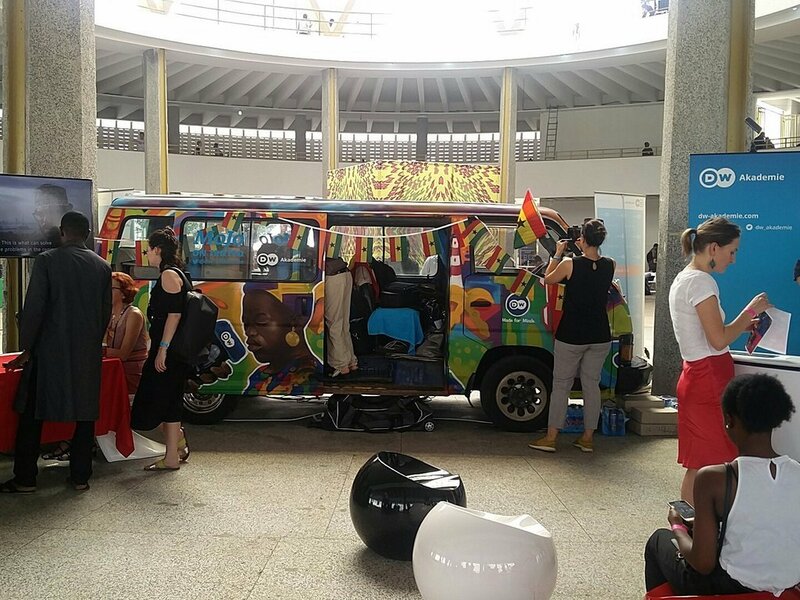 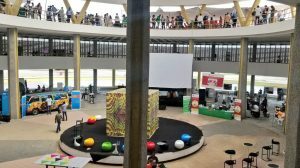 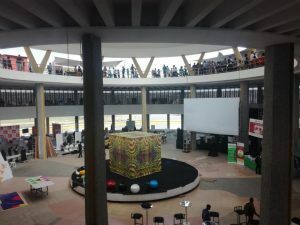 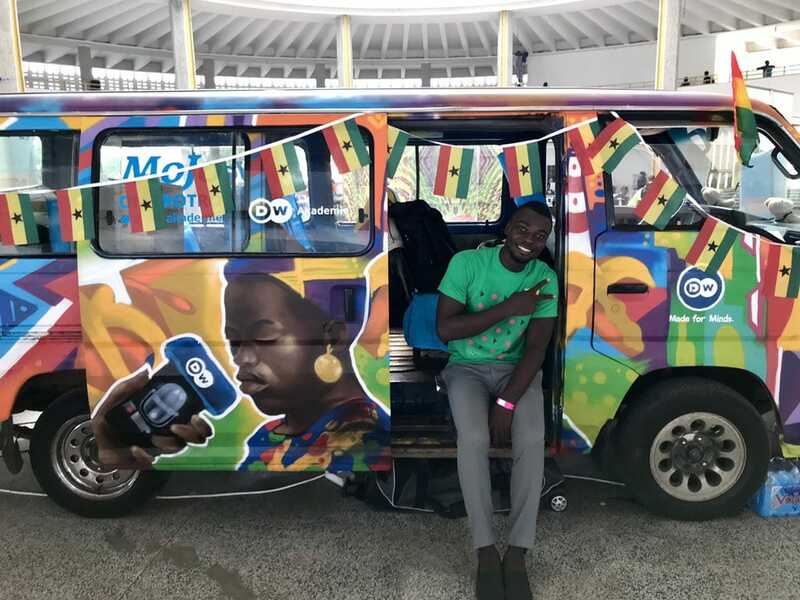 Rounding off the year, we had the chance to attend both days of the re:publica #rpAccra event in December – the first event of it’s kind in Ghana – held in the Round Pavillion at the Ghana international Trade Fair Center. 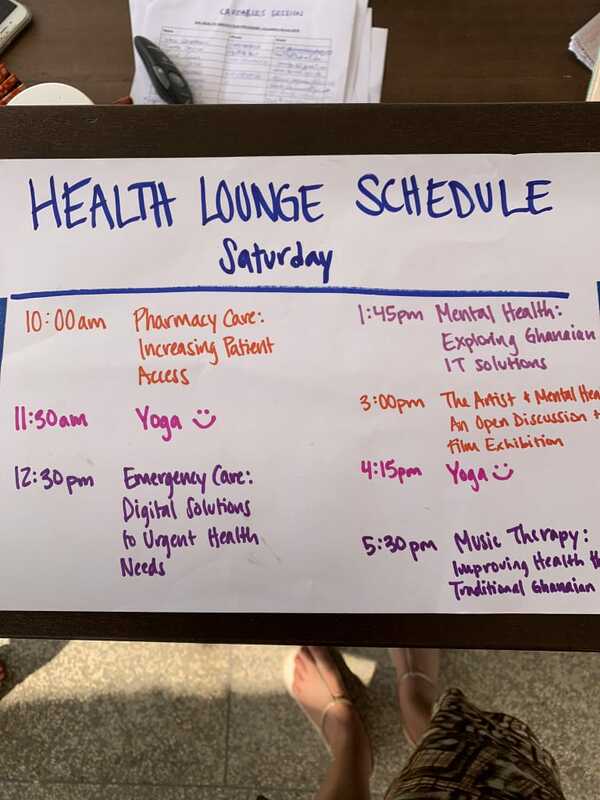 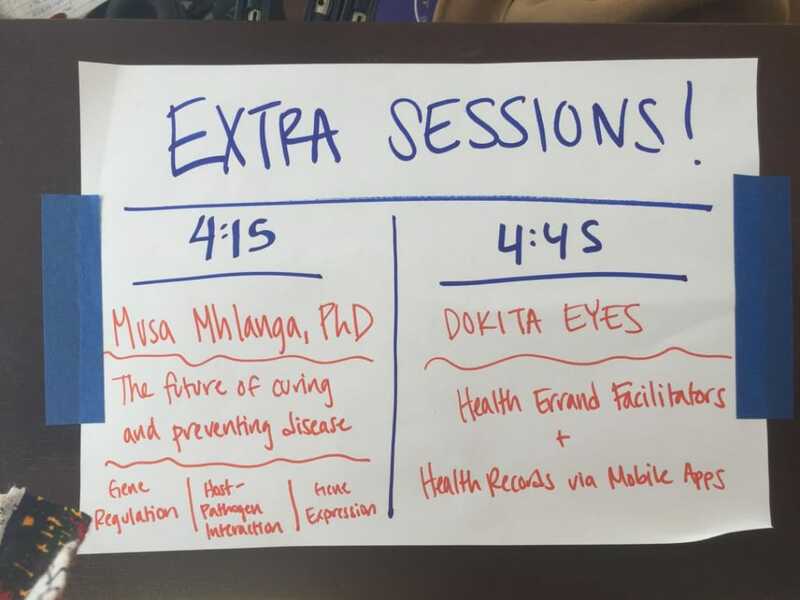 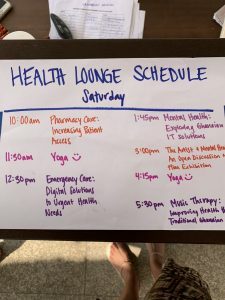 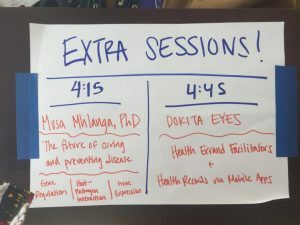 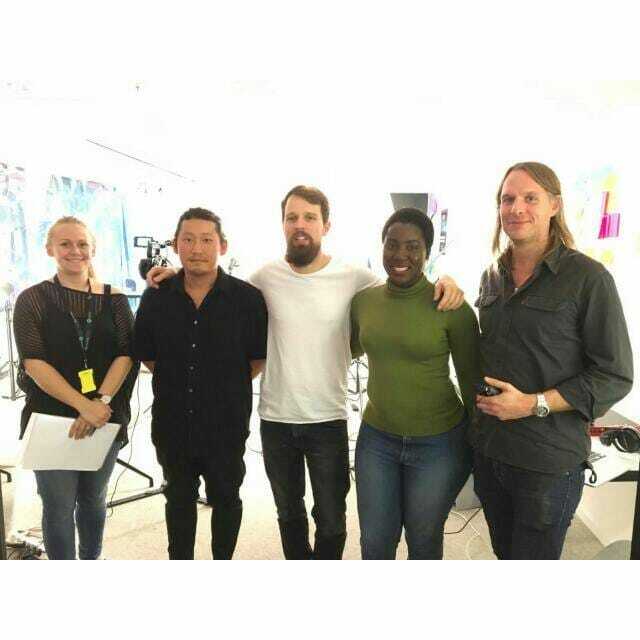 The event programming was upbeat and eclectic, and we enjoyed the coming together of individuals and collectives from across fields, covering a number of tracks and topics; core themes which were delivered across platforms via a range of media, in a novel and engaging way. 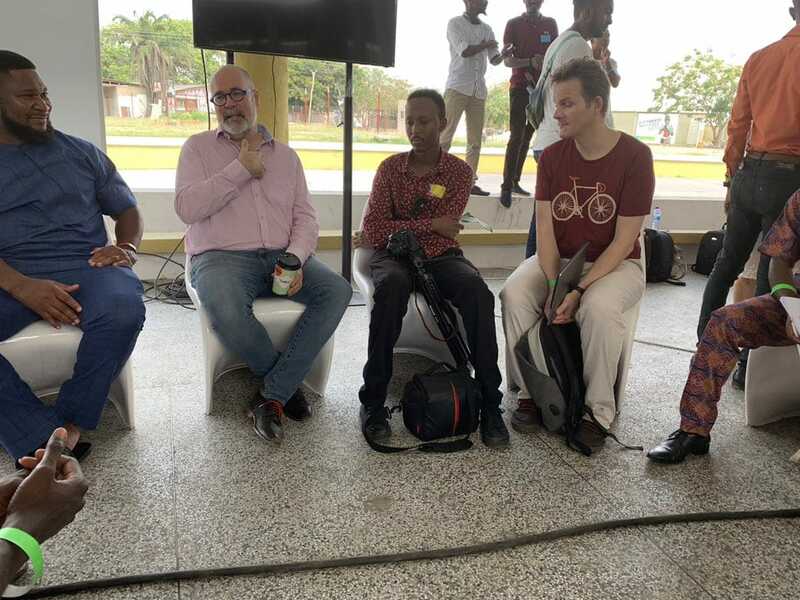 GIZ had a strong presence promoting female participation in the tech industry, which was largely driven by Ivy Barley of Developers in Vogue. 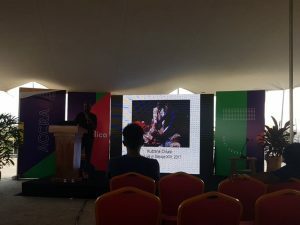 It was a pleasure to attend her session and hear her talk about her journey. 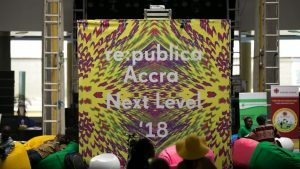 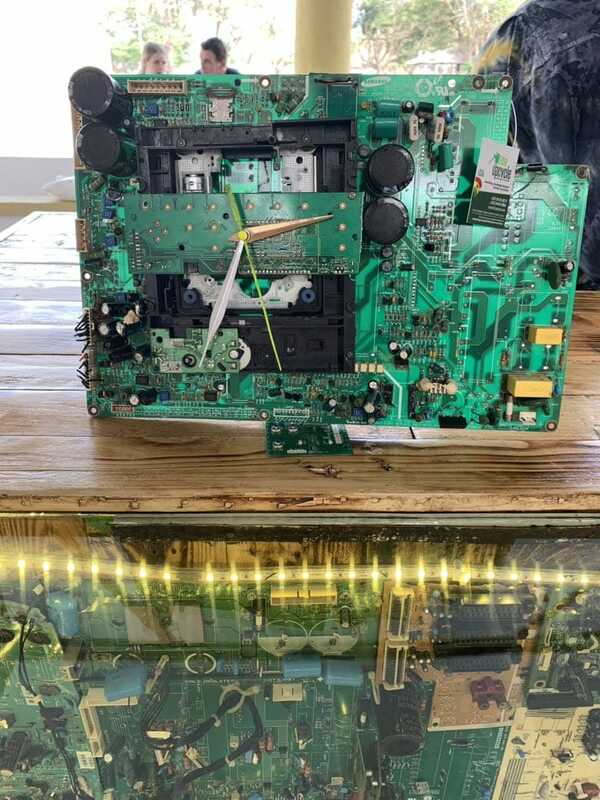 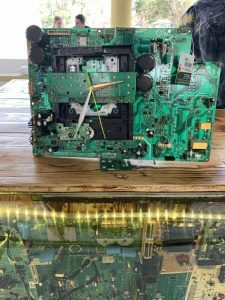 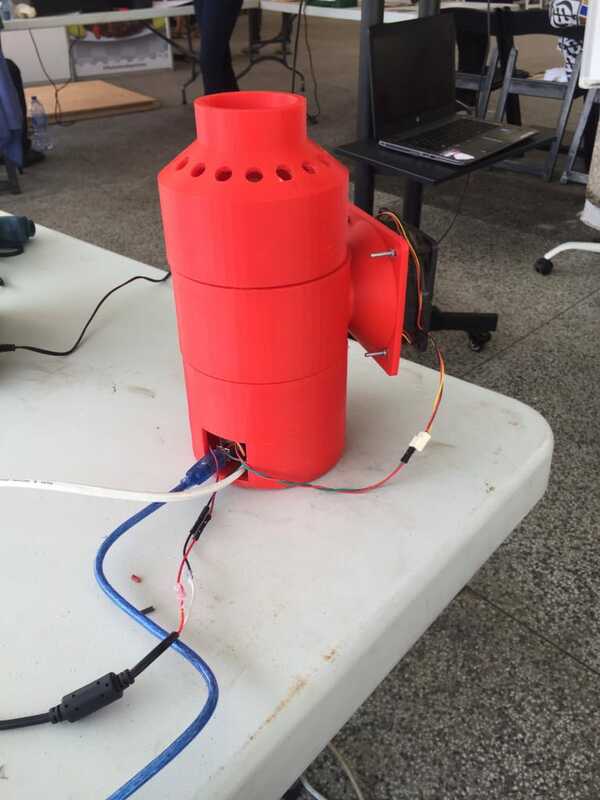 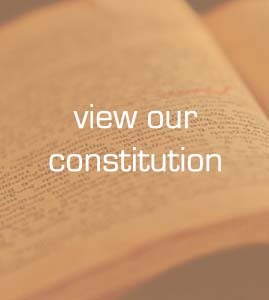 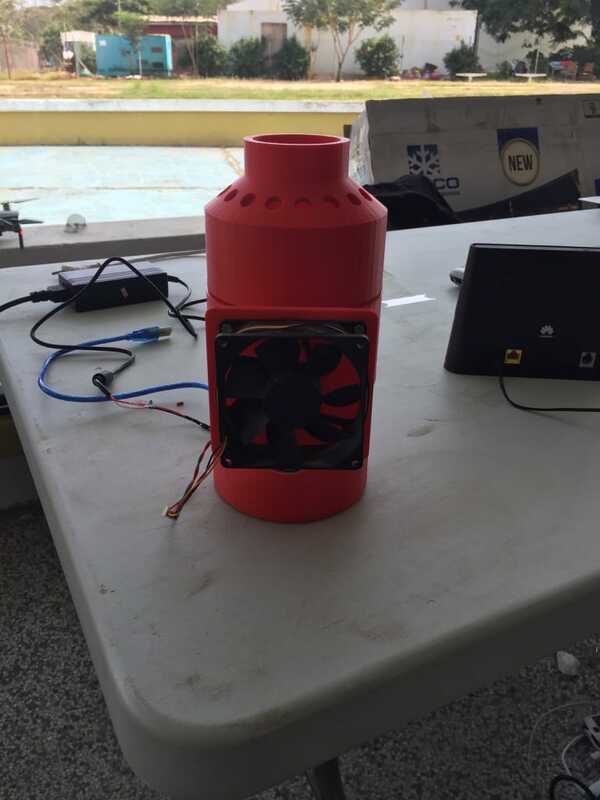 The re:publica team have posted a reaction, and we will certainly stay tuned. 274 speakers from 30 countries, 2000 international participants, 110 hours of programmes – that was #rpAccra.